Great content won't cut it if you fail to do this 1 thing. 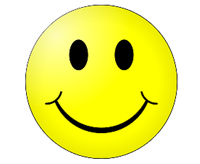 I love to talk to people about podcasting, and people love to tell me about their favorite podcasts. They also love to tell me what they hate about podcasting – which I also love because it gives me insight into the listener experience. You remember… the listener the whole reason you podcast? The other day, I was chatting with a buddy and of course, the conversation turned to podcasts. He wanted to tell me all about his absolute favorite podcast. He loved the content – the host was well informed, brought on great guests, and asked interesting questions. The host seemed to have a whole lot of access to an exclusive group and my friend was pumped about this. But, he said sadly, he doesn’t listen to it anymore. Canceled his subscription. Refuses to tune in – no matter who’s on the show. Can you imagine that? Someone loves your podcast – goes out of their way to rave about it – but doesn’t listen anymore. Can you guess why? No, the podcast didn’t shut down – it’s still pumping out episodes. No, the host didn’t tweet something offensive or get caught in some #metoo scandal. The reason is simple. The audio was C R A P. Yep, my friend couldn’t stand the show anymore because it was literally too hard to listen to. He wanted so desperately to tune it each week but every time he did, it ended in frustration. And then, it started to make him mad. It was like the host didn’t care about him as a listener at all – like the host was just recording these interviews for himself and never gave a second thought to who was listening. Oh yeah, this guy gets cheesed off every time he thinks about it now. So, if you think your a-may-zing content is going to save you – you’re wrong. If you’ve been noticing a download plateau or your podcast isn’t growing the way you thought – it might be your audio quality. 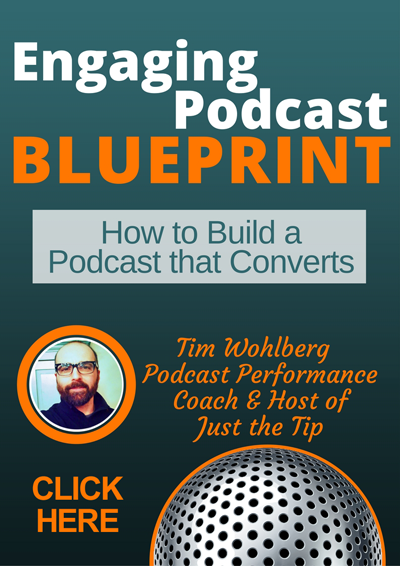 You might be just like my friend’s favorite podcaster – losing listeners who LOVE you. Don’t be the best podcast nobody listens to. In this episode, I’m going to help you aim low. I’m going to tell you exactly what the bare minimum of audio quality is so that you never lose a fan because they can’t stand to listen. I mean, I’d love if you aim higher… but let’s start with the basics and make sure you’re meeting the minimum requirements of a listenable podcast. By the way, if you follow my 25-point pre-record checklist, you’re definitely going to be aiming higher than the bare minimum. Click below to get my FREE 25-Point Checklist for recording. 070 Will Your Podcast Be Out in 3 Strikes? © PodcastPerformanceCoach.com All rights reserved. Almost there. Where can I send your smile poster? You'll also get access to all my free resources including my PRE-RECORD CHECKLIST. 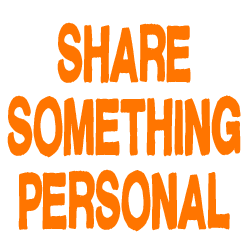 Plus my weekly tipsletter with even more tools to improve your pordcast performance. Almost there. 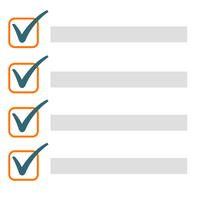 Where can I send access to the checklist? You'll also get access to a few other resources my clients use. Including my PERFORMANCE POSTERS. 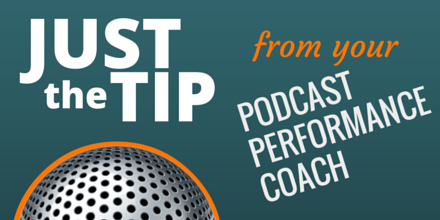 Plus my tipsletter with even more tools to improve your podcast performance. Almost there. Where can I send your share poster? Almost there. Where can I send your access to the blueprint? 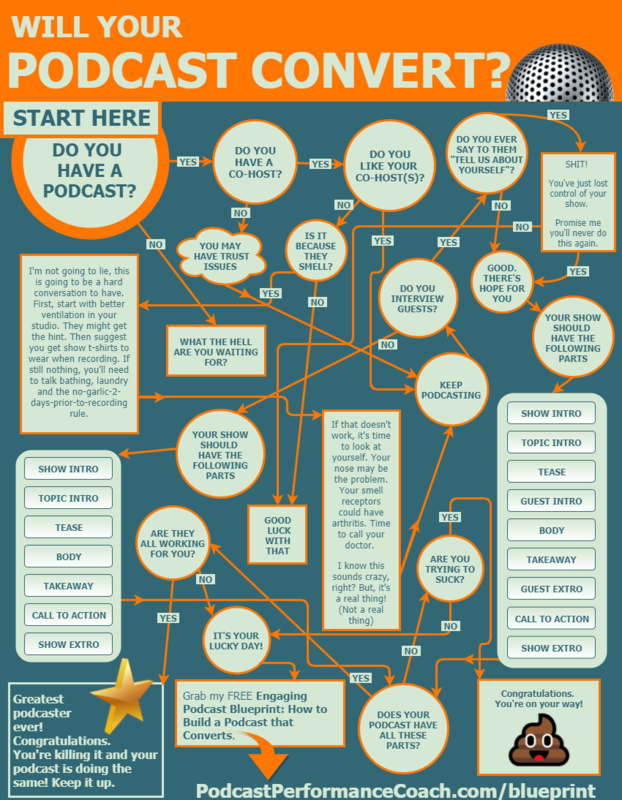 You'll also get my tipsletter with even more tools to make your podcast engaging.